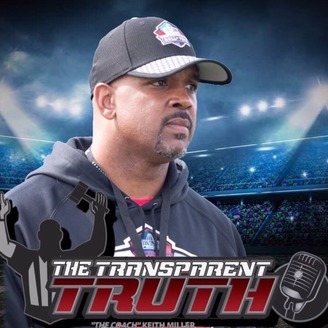 The Transparent Truth brings you the latest, up to the minute news on High School Football recruiting and Player Analysis. The show is hosted by Fox Analyst and Scout.Com editor Greg Biggins and Under Armour All American Game Scout Keith Miller. 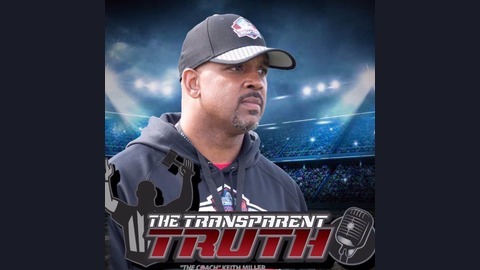 With exclusive player and coach interviews, The Transparent Truth is the definitive guide to all things high school football. Coach Keith gives a subtle review of USC Trojan football as he visited practice on Thursday.